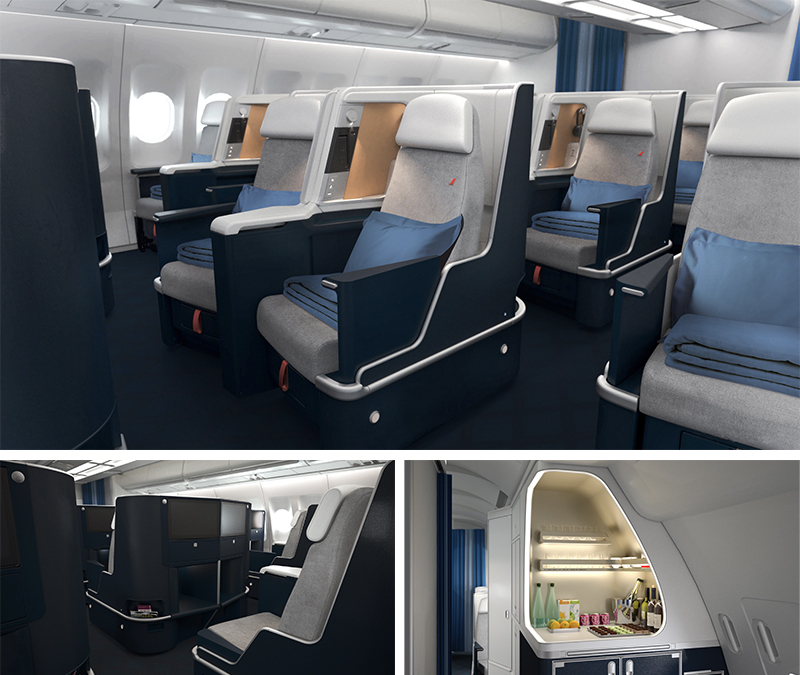 Air France has unveiled its new long-haul travel cabins available on board its Airbus A330s. 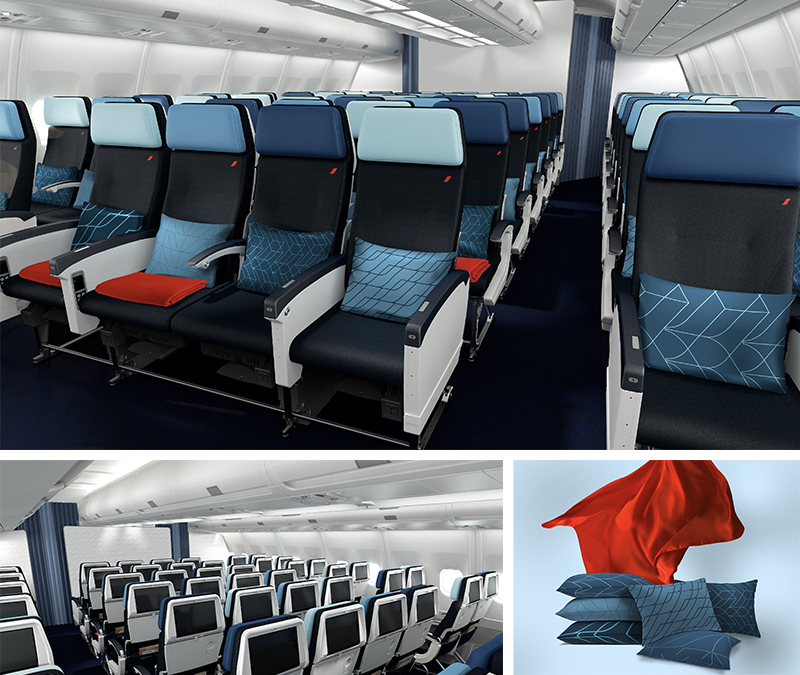 The new cabins have a 3-class layout and feature 36 seats in Business, 21 seats in Premium Economy and 167 seats in Economy. 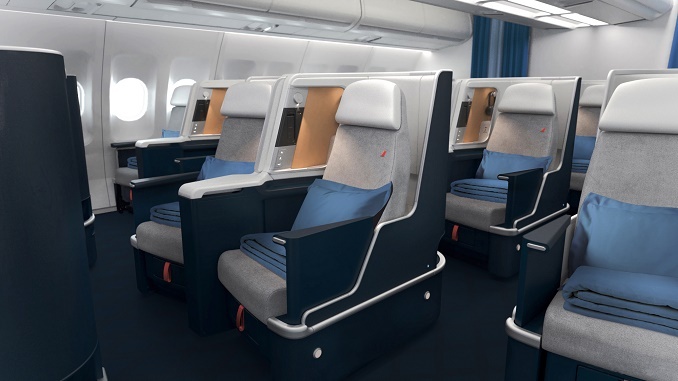 The first aircraft with the new cabins is already flying and Air France expects to have all 15 of its A330 aircraft with the new cabin in use by 2020. 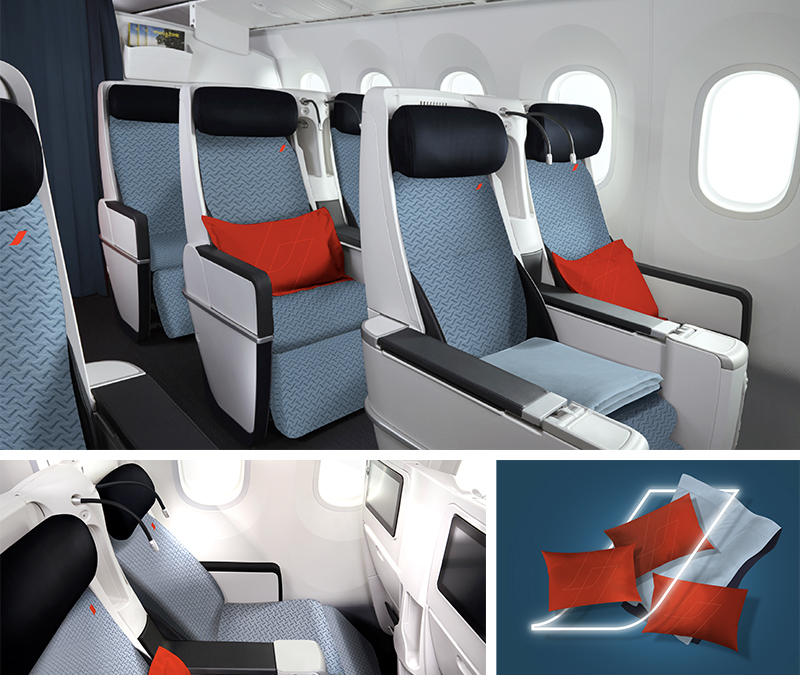 The new Business seat, adapted to the dimensions of the Airbus A330, converts into a lie-flat bed that is 2m long and 57.1 cm wide. Passengers can choose to enjoy greater proximity when they’re travelling with someone or privacy thanks to a sliding panel separating the seats. A brand new, extra-wide HD touch-screen measuring over 18.5 inches offers Business passengers over 1,400 hours of entertainment. Its intuitive interface comes with a new more user-friendly handset. The toilets, inspired from the cosmetics universe, and the self-service bar in a blue and Champagne colour scheme have also been redesigned with passengers ’ well-being and comfort in mind. -a 13.3 inch HD screen. On board all its long-haul aircraft, passengers get a red feather pillow and a deep blue blanket. A comfort kit renewed every 6 months is also available. 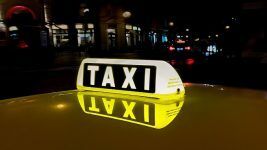 Each passenger enjoys a personal power outlet and two USB ports as well as a wide choice of entertainment. Economy passengers also get bright red blankets and night mask. The Economy seat is equipped with a personal power outlet and a USB plug, allowing passengers to use their electronic devices throughout the flight. They can also enjoy a wide range of entertainment on the seat back videos. Passengers can choose from 3 Wi-Fi passes, accessible from their personal devices (smartphone, tablet, laptop). Message pass allows free social media messaging from passengers smartphones or tablets throughout the flight. Stream pass, available on all long-haul flights, features high-speed internet throughout the flight for 30 euros. Air France first introduced Air France CONNECT on its Wi-Fi equipped aircraft in September 2018. 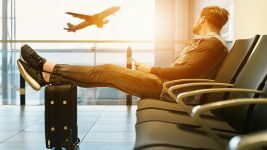 Air France CONNECT will gradually be extended to offer additional services and entertainment such as detailed flight information, shopping and a wide selection of films, TV series and documentaries to watch free of charge on their smartphone or tablet.